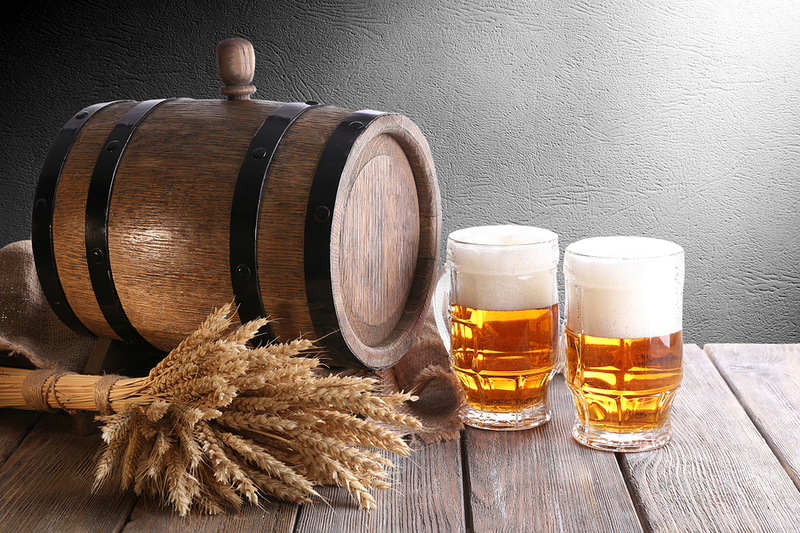 Have a Sip at the Annual Louisville Brewfest September 25 | Joe Hayden Real Estate Team - Your Louisville Real Estate Experts! Go to Louisville Slugger Field from 4 to 10 pm on September 25, and have a drink at the Louisville Brewfest. Lots of local beer, wine and bourbon will be available for you to sip and enjoy, not to mention the food. Food vendors will provide lots of tasty eats, so you have something to wash down all that beer with. Your admission of $5 will get you a souvenir cup. It is Brewfest, after all. By the way, everyone must be 21 or over because of all the alcohol available. Designated drivers do get free admission, and gratitude! Get a VIP ticket for $45 to get exclusive beers, gifts and a commemorative glass. No matter which ticket you buy, you get access to all the fun and the chance to taste anything that strikes your fancy. Louisville Slugger Field is near the downtown waterfront at 401 E. Main Street. It’s just blocks away from some of Louisville’s best-known neighborhoods, including Old Louisville and Clifton. If Old Louisville is where Louisville's past has been preserved, Clifton is where it's been restored. Homes were built here from the 1860s to the 1910s, but a lot of the community has been revitalized over the years to give it a more updated look. You can still see the echoes of history all over Clifton. This community has a unique character all its own. Homes in Clifton stay true to the turn-of-the-century look that's still present throughout this neighborhood. You'll see details like balconies, pitched roofs, bay windows and columns on many of the homes. There are a variety of homes in Clifton, from the small and cozy to the tall and imposing. Clifton is full of indie businesses, unique housing, interesting people and one-of-a-kind places. That's why the people here are so committed to hanging on to the great stuff that Clifton already has. Visit the neighborhood this September, and you can see Clifton for yourself.